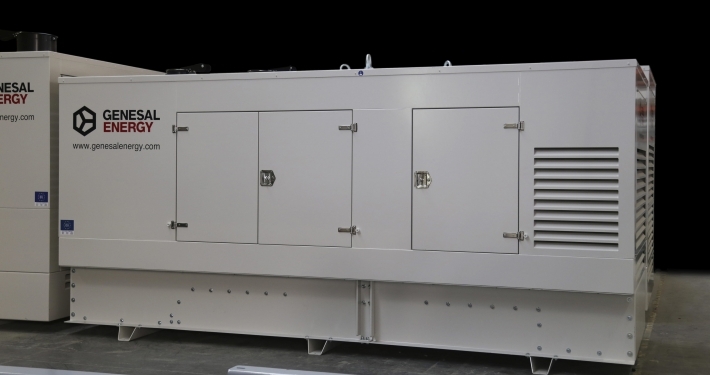 The units sent to the islands of Mallorca, Menorca, Ibiza and Formentera are tailor-made solutions adapted to the needs of the client, who requested that the groups, of three different power ratings, be prepared to be moved anywhere by road. 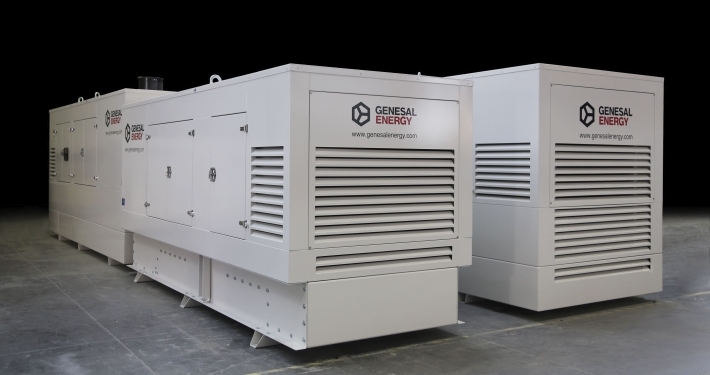 Following these requests, Genesal Energy developed robust gensets, capable of facing the inconveniences that inevitably arise due to the rattle of road transportation as well as the occasional complicated access points. Control of the unit through SMS in order to start-up and stop the genset remotely, alarm reset, change of operation mode and visualization of the status of the genset in real-time. Automatic SMS and e-mail delivery to the user regarding alarms and events pertaining to the genset. Monitoring and control of one or more of the units through the web. GPS Geolocation to know the location of the generator set at all times and to avoid the possible theft of the genset, which incorporates an alarm to alert whenever the genset moves out of the coordinates defined by the client in the control panel. 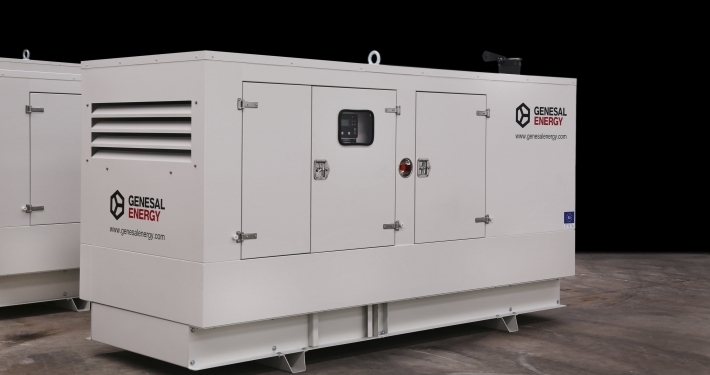 On the other hand, each genset has conditional permission to operate which is reliant on an external relay that will allow it to or not, as appropriate, when the genset in question is used to power a section of the medium-voltage network in island mode. Following the client’s requests, all of the units are soundproofed, due to the fact that they are mobile gensets that must comply with the noise emission norms of the different places in which they could operate (residential zones, urban areas, hospitals…). Genesal’s solution consisted in designing different soundproof systems in the canopies that ended up reaching noise emission levels which were far below the average for standard gensets of the same power rating. 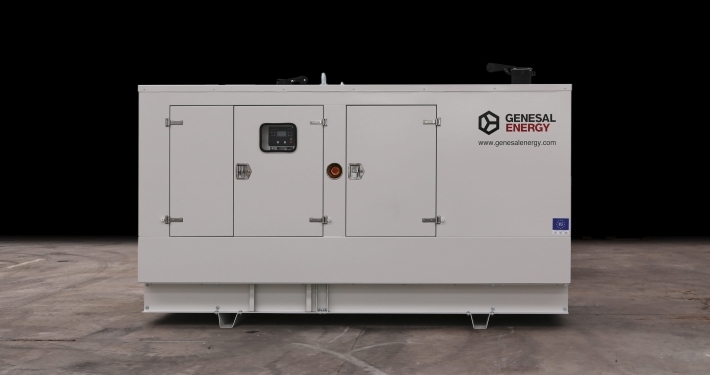 The 24 gensets also contain fuel tanks with great autonomy (more than eight hours at 100% load in all of the units) and a leakage tray for all of the unit’s liquids.